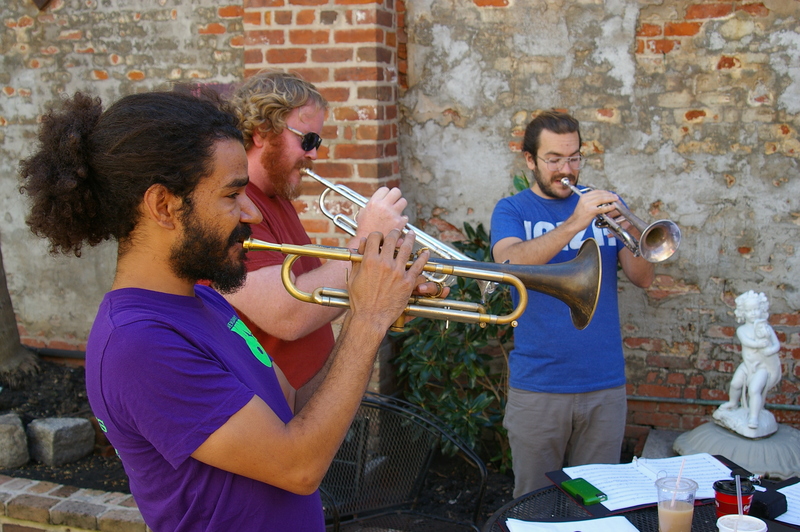 In the shady half of a brick courtyard along Frenchmen Street, the Trumpet Mafia has convened. On the eve of the band’s first public performance, an October 23 show at Tulane University as part of the Jazz at the Rat series, preparations have kicked into high gear. Half-finished iced coffees dot a patio table covered with binders full of heavily annotated sheet music. Shiny new briefcases sit open along an outdoor sofa dotted with assorted instrument cases. Heavy bass thumps rhythmically out of an upright as a glorious chord spills from the five gathered trumpets and forms on the afternoon air. New Orleans Jazz Orchestra member and Trumpet Mafia ringleader Ashlin Parker seems to levitate as the musicians reign in and pop to a rest with a shiny high note, a huge grin spread across his face. The Trumpet Mafia evolved from a “shed,” a regular professional practice session led by Parker for some of the best and brightest up-and-coming jazz players in the city. The idea to perform publicly evolved from that moment. The band itself features several core members and an assortment of other musicians that have entered Parker’s orbit in some way. NOJO founder Irvin Mayfield is “super affiliated,” as Parker puts it, as are drummer Julian Addison and tuba player James Williams, to name a few. For the Jazz at the Rat show, Parker will be joined by fellow trumpeters Scott Frock, Branden Lewis, Alex Massa and Jeremy Thomas, with Khris Royal and James Partridge on saxophones, Grayson Hackleman on bass, Adonis Rose on drums, Stephen Gordon on piano, and Danny Abel on guitar. “And there will definitely be special guests,” Parker adds. But don’t expect just a straight ahead jazz show. 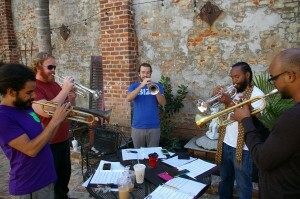 “We will be featuring trumpets in hip-hop and exploring the connections between jazz and hip-hop,” Parker said. The genesis of that connection goes back to the time Parker spent working at actor David Arquette’s Bootsy Bellows nightclub in Los Angeles. That connection between hip-hop and horn parts stuck with him. 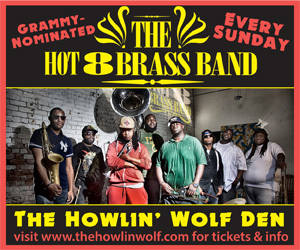 “It’s just like ‘wow, it’d be nice to actually feature how well the horns are used in hip-hop,’” he said. For the Jazz at the Rat show, Parker said he wants to help shake the audience free of any preconceptions they may have about both hip-hop and jazz. Trumpet Mafia will take the stage at Tulane at 7 p.m. The show is free and open to the public. 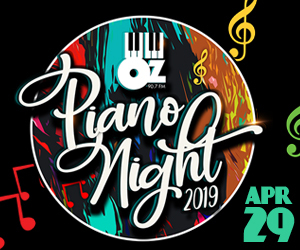 For more information, visit the Jazz at the Rat website. Why use the word mafia? NOTHING called mafia should be taken as anything but undesirable. Native Americans don’t like “Redskins?” Well, fukkit, Italian-Americans hate the word mafia.